Fima Carlo Frattini's FimaMp1 volume control valve is a volume control valve that will fit perfectly into a modern style master bathroom. 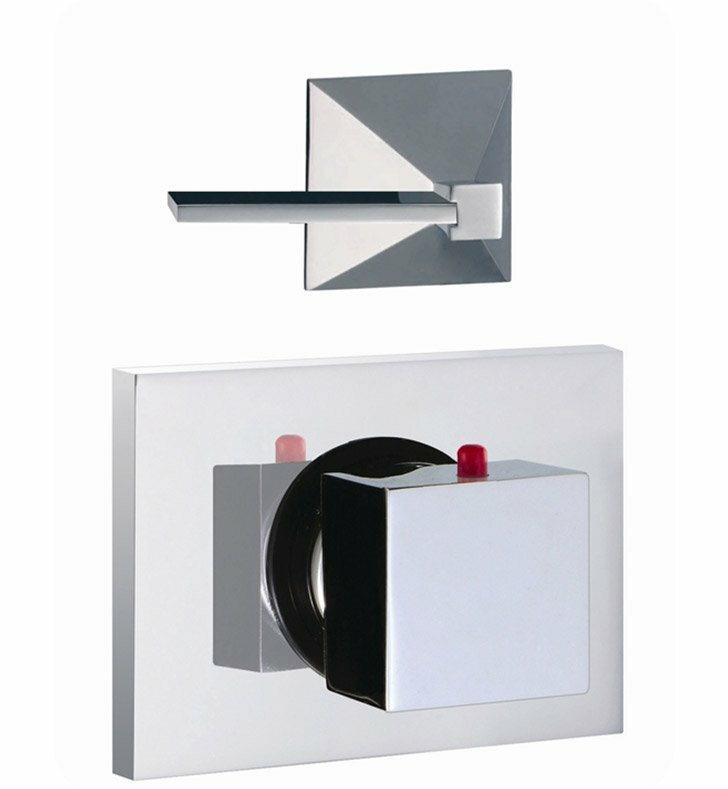 Designed and built in Italy by Fima Carlo Frattini, this wall mount volume control valve is a designer-quality option for your upscale bathroom. This quality volume control valve is made of very high quality brass and coated with polished chrome or brushed nickel.